Osteoporosis is an ailment that makes the bones fragile and breakable. Individuals suffering from osteoporosis have trouble carrying out even the basic tasks. Osteoporosis effect on the bones is enormous and makes the patient vulnerable to fractures which can easily befall in the spine, wrist and hip bone. Osteoporosis is instigated by the thinning of bones. Bone loss is brought about by numerous factors and age is one of them. Our bones lose calcium and do not restore as they should as we age. This makes them fragile and inclined to fractures. 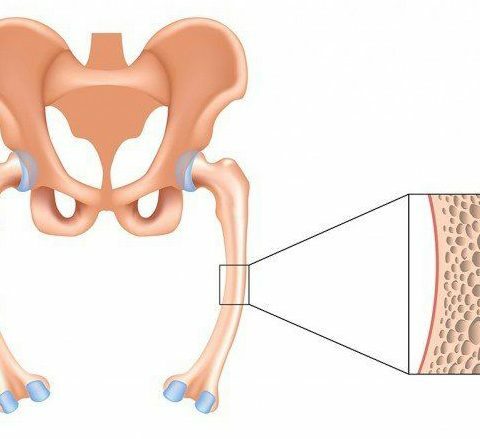 The initial phases of bone loss are challenging to identify and maximum symptoms come about when the bones have already been debilitated by the condition by over 50%. 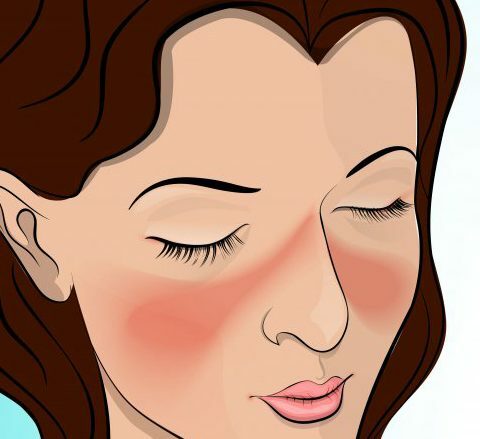 Some of the symptoms you may to be smitten with include: height loss, a curved posture and amplified bone fractures. Pain often stems from spinal fractures; however, they might be silent. Lots of factors are put into contemplation before being treated for osteoporosis. These consist of age, bone density and overall health. It is imperative to note that osteoporosis is not treated but managed and you can manage the symptoms by taking calcium and vitamin D supplements to reinforce your bones. Stem cell therapy can encourage the regeneration of new bone and connective tissues. 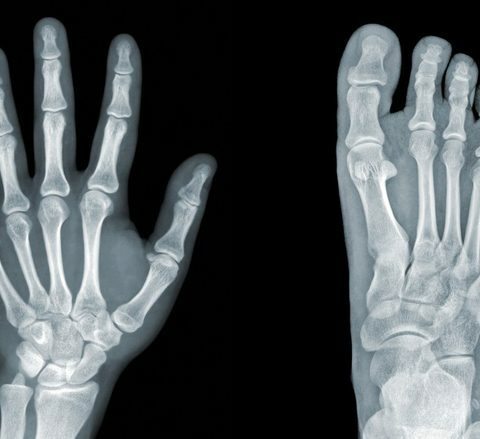 This regenerative therapy manipulates stem cells to reconstruct and strengthen bones. This essentially drops the risk of bone loss. 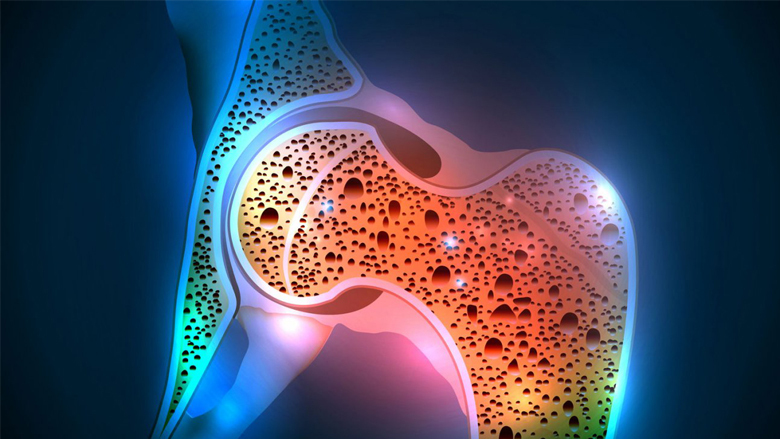 Stem cell therapy could help reverse the effects of osteoporosis.